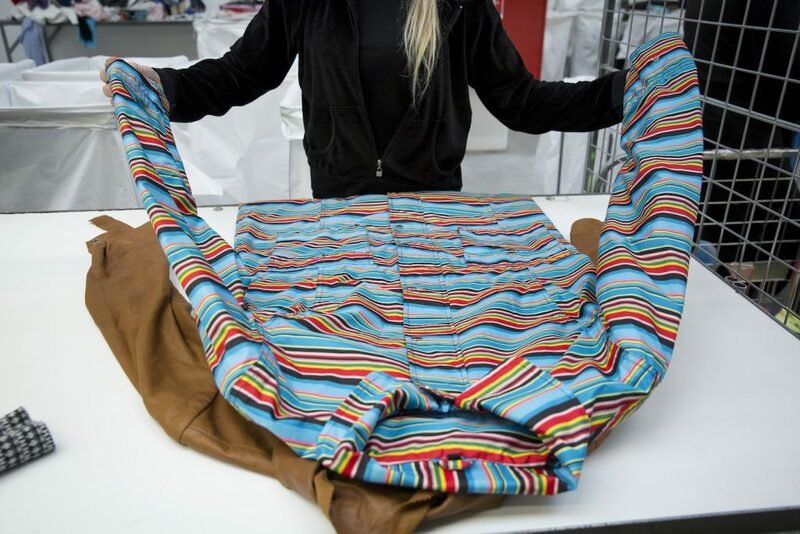 In Slovakia, 67,000,000 kg of textiles are sold annually. 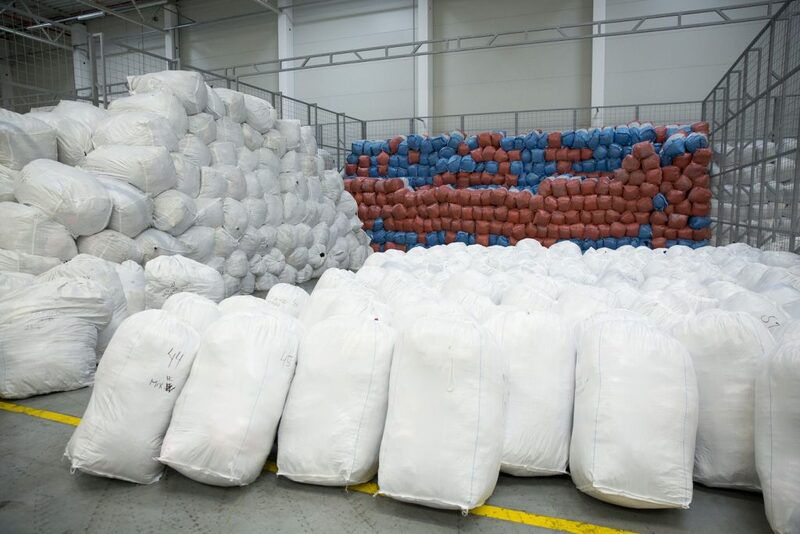 Slovaks throw out 50,000 tons of textile every year. 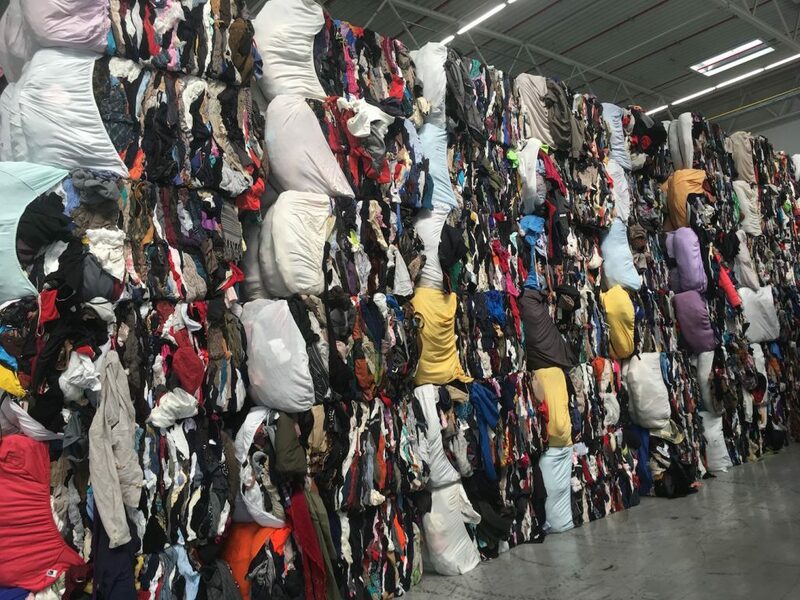 Our company is sorting 20,000 tonnes of textile waste per year and we have the capacity to increase this quantity thanks to new technology. 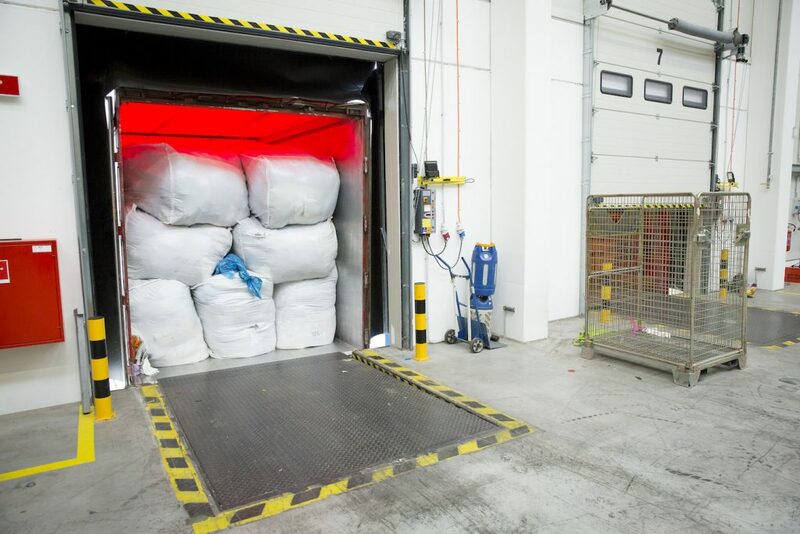 It makes a significant contribution in Slovakia in the textile recycling for the protection of the environment. From january 2017 we are operating in a new building of the size 16.000 m2. 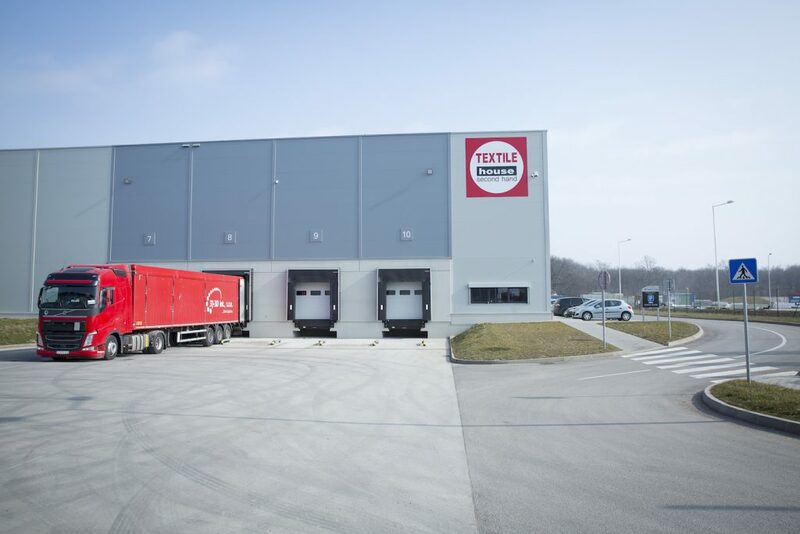 The textile original is comming to our sorting center from all the countries from Western Europe. 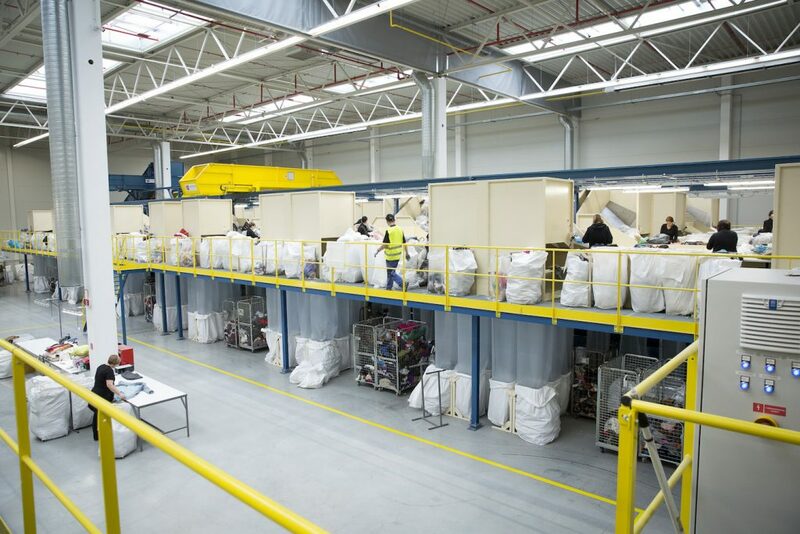 We are sorting the clothes by using one of the most modern soritng systems in Europe. Each pcs of clothes is evaluated and the trained sorting lady needs to decide if its a shop quality or recycling quality. The shop quality is sorted ones again according to the seasons. After the sorting process the goods are waiting for distribution. And this is how the textile is waiting for the custumer in our shops. And here is the recycling quality waiting for their new purpose.